Dr. M. Mitchell Silver, literally grew up on the white soft sands and fresh salt air just ‘down the shore’ from Atlantic City. In the summer, he worked tossing dough and baking fresh pizzas on Atlantic City’s famous boardwalk. Although lettering at Atlantic City High school in football, his real love-was crew. His love earned him a scholarship to row with the Huskies at the University of Washington in Seattle. Besides competing and traveling to other PAC 10 schools, highlights of his college career included a trip to England to participate in the Henley Regatta on the Thames River in London. He was invited to train & be a member of the U.S. Olympic Rowing team, an offer he ultimately had to decline. His next aspiration was Medical school, a decision made when he was 12 years old, which would reveal itself many years later. He attended a private medical school; The University of Osteopathic Medicine and Health Sciences, in Des Moines, Iowa. The inception of Dr. Silver’s philosophy about medicine was born here! For the Hallmark of Osteopathic philosophy is about Prevention and caring for the whole-person, rather than the “heart” or “Hysterectomy” in hospital room 201! Since its beginning in 1892, Osteopathic medicine seeks not only to cure physical ailments, but to encourage healthful living to prevent disease and illness. (Dr. Silver leads by example, and can be frequently found lifting weights at Destin Health & Fitness or running along Scenic 98!) A ‘D.O.’ is fully licensed upon graduation, and may enter any medical specialty, receiving additional postgraduate study. 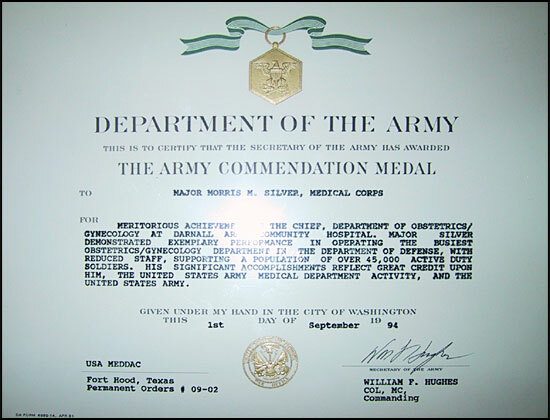 Dr. Silver was selected and attended medical school on a Military scholarship with the United States Army. Upon Graduating National Honor Society, Sigma Sigma Phi from Medical school he was awarded the rank of Captain, and honored with a categorical internship in Obstetrics and Gynecology. He was assigned to The Regional referral Hospital for the Army-William Beaumont Army Medical Center at Ft. Bliss, Texas. As far as medical training goes, the Army’s was a particularly grueling internship and residency program. Yet, one can’t climb Mt. Everest in a day and just like an ascent to the top of Everest, the Army’s demanding training was difficult. It included weekly written exams, morning reports that were a daily interrogation, inhumane hours, ‘L & D’ averaged over 300 newborn’s month, and the care for the dependents drew from 60,000 troops and retirees stationed and living in El Paso. When you reach the top of Mt. Everest, and look down, you notice your exhausting training has paid off in the medical field your experience cannot be replaced by a textbook. You and I can read a book on how to build a boat, but unless we had truly built that boat or scaled Mt. Everest ourselves, our knowledge would not be complete, because we lacked the experience of actually having done it! 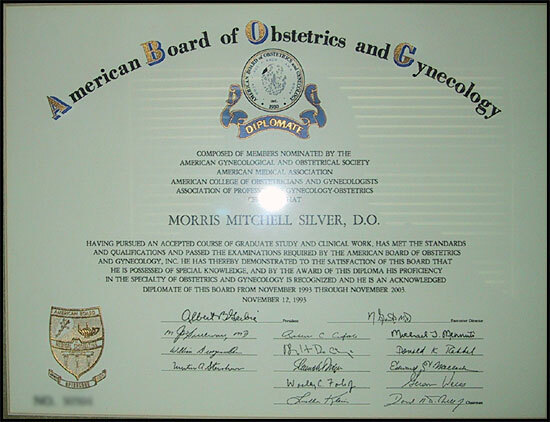 When Dr. Silver left William Beaumont Army Hospital he had attained more knowledge and experience than most doctors, which included infertility, amniocentesis, urogynecology, and was awarded for his high achievements! ARMED FORCES DISTRICT by the American College of Obstetrics & Gynecology. 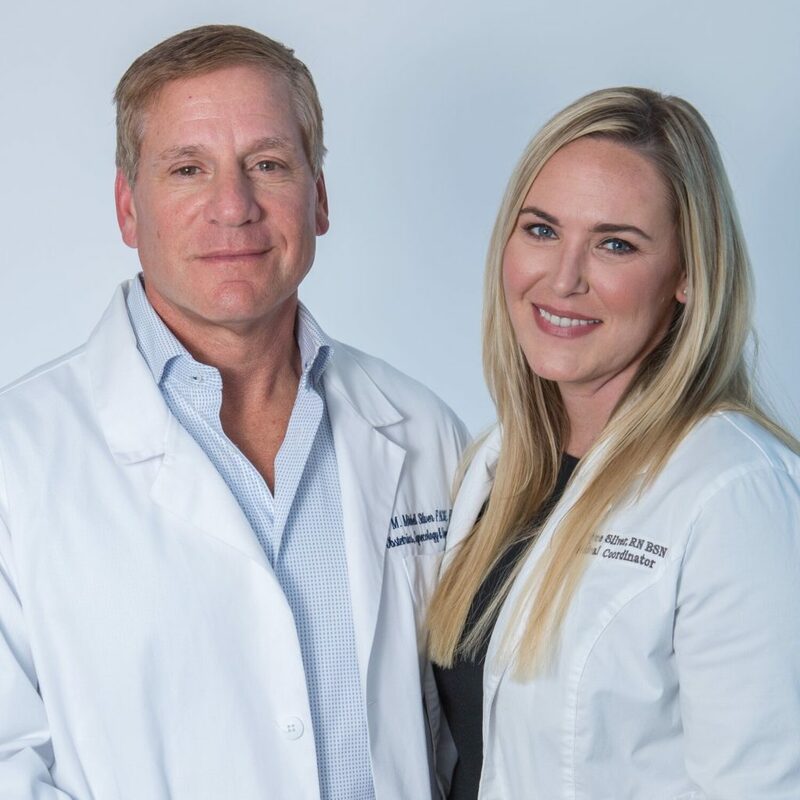 After serving in the Army as Department Chief of the busiest OB/GYN department in the Military, Dr. Silver opened a Private Practice in Texas. 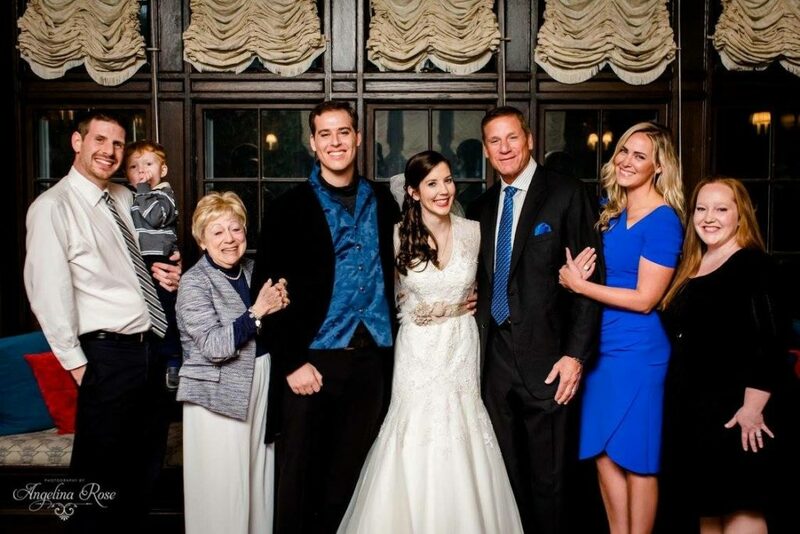 His practice evolved over 23 years to focusing on minimally invasive surgery and Urogynecology. 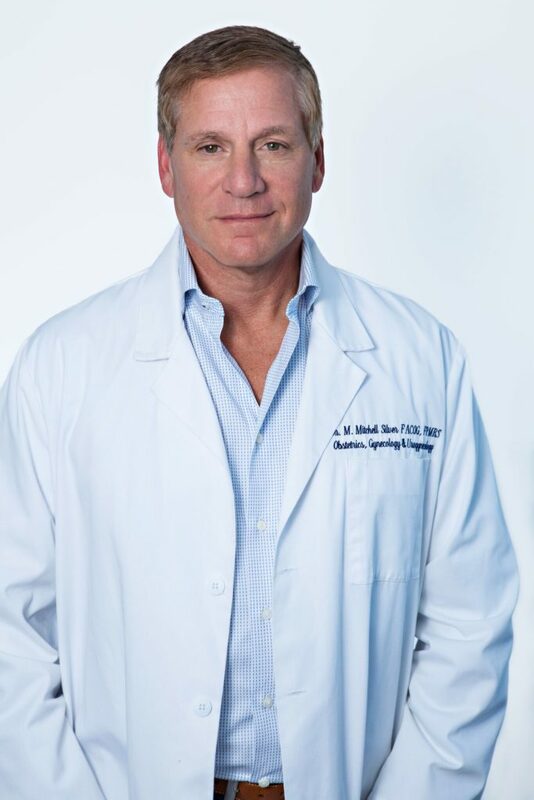 His pursuit of Urogynecology earned him Board Certification in a recently formed Female Pelvic Medicine and Reconstructive Surgery, allowing him to address and correct Female Pelvic and Urological problems. 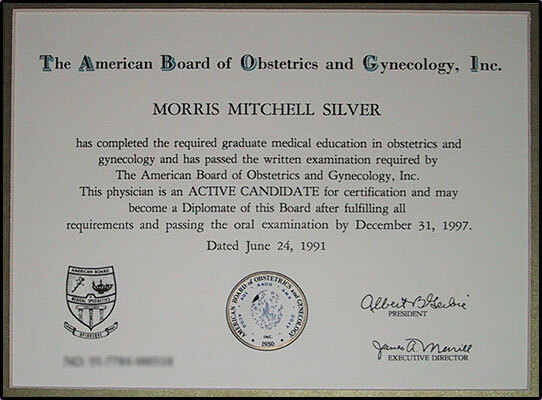 This board certification is the only recognized board in this field from American Board of Obstetrics and Gynecology and the American Medical Association. In 2008 Dr. Silver completed training in Robotic Surgery and was invited and attended the Advanced Robotics and Pelvic Reconstructive Surgery in 2009. In 2010 Dr. Silver was invited and participated in three FDA Research projects on Pelvic Reconstructive Mesh use. 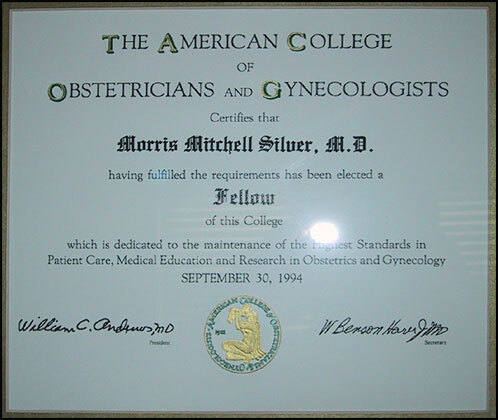 Dr. Silver is also an active member of the American Urological Society (http://www.augs.org) and Society of Urodynamics, Female Pelvic Medicine and Urogenital Reconstruction (http://sufuorg.com/home.aspx). Both of these societies along with Dr. Silver share a common passion for advancing the betterment of women’s lives. 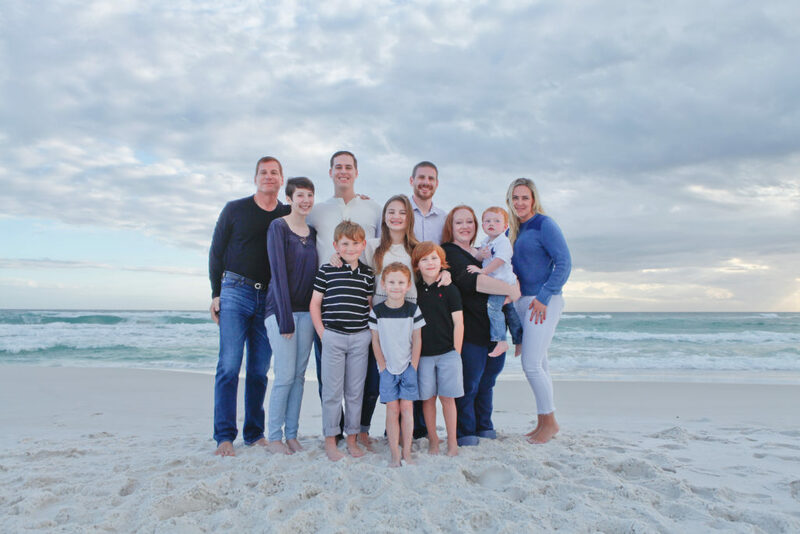 Dr. Silver moved to Destin in 2016, after falling in love with the area years ago. 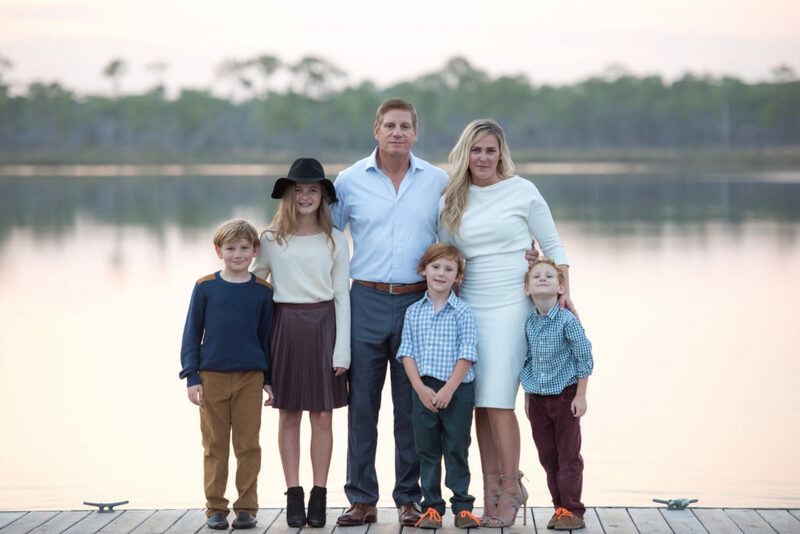 He and his wife, Kandyce made the decision to move from Texas to Destin due to the wonderful public education in the area and the need for his specialty for the women of the Emerald Coast. Kandyce and Dr. Silver have four “littles” who live in Destin with them, two “bigs” who are grown and live elsewhere and two “grandest babies”. Combined they are lovingly referred to by Kandyce as “The Brady Bunch Gone Bad”. He is excited to raise the “littles” in a beach resort area similar to his up bringing on the East Coast.